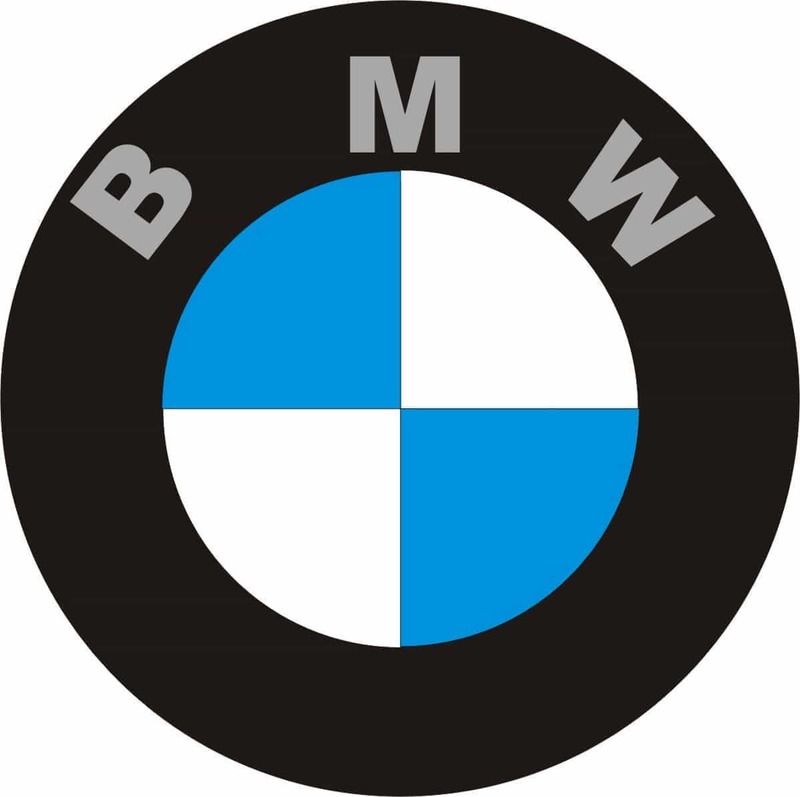 BMW is a manufacturing company in Germany known for its world class cars and motorcycles, and it is also one of the worlds most recognisable and admired brands. Known for its reliability and quality workmanship, the company sold over 1.95 million BMW cars in 2013, as well as over 115,000 motorcycles. Known as one of the ‘big three’ in German luxury cars (Mercedes and Audi are the other two) the company enjoys a high worldwide customer demand for its vehicles, and it has become a status symbol in many places to have a BMW parked in your drive. The company takes part in various esteemed events like formula one, bike racing, touring cars and rally cars. BMW India is a subsidiary of the BMW group, and has its head quarters in Gurgaon, near New Delhi, and its own manufacturing facilities in Chennai. BMW India employs 650 staff, and has had 1.8 billion Indian Rupees invested into it by the BMW group. Starting in the early 1900s by building motorcycle and aeroplane engines before moving on to cars a few years later, BMW has for many years now been at the top of its league in the car industry. Although BMW is involved in many sports and events, as well as other promotions, the key aspect for the success of BMW is their range of cars. BMW cars appeal to so many people including to lower class customers. It is no surprise that BMW is a part of the “Want segment” now. The upper class WANTS this product. Each of the cars in the series (1, 3, 5 and 7 as well as X and other classes) is different to drive and have different characteristics. Car enthusiasts regularly review these cars on the internet and on the television along with testimonials about how great BMW feels to drive. To look at this car, on full speed, on a highway is a delight. BMW started with basic models in its start, but soon progressed to advanced engineering. The cars now boast of powerful engines, extra ordinary pickup, fantastic speed, and a promise of safety and reliability. Over time, the powerful promotions have propelled the BMW products to have an “Awe” factor. Whenever you look at BMW, you really look at it. BMW motorrad too, focuses on high engineering products. However, the numbers of cars sold by BMW is much higher in comparison to motorcycles. An important factor here is that BMW is essentially free to operate on its own, while the other two German brands of Audi and Mercedes are tied to different companies (VW and Mitsubishi/Chrysler respectively) and therefore have to use parts from across the companies in order to make savings, BMW has no such restrictions, and is free to use exactly the right part designed precisely for the job in mind. To the public, this seems to enhance the company’s reputation, and seems to be a rare case of the public expecting to pay a bit more for a product they perceive to be of high quality. BMW has highly skilled people working for them in all areas, from mechanics to customer helpline staff. All are prompt and professional, and work hard to maintain the company’s image. BMW has manufacturing facilities in many different countries. In India, the manufacturing facility is in Chennai, and the facilities were opened in March 2007 and it produces the BMW series one, three, five and seven. This facility is capable of producing 11,000 units per year, at maximum output. The spare parts center is located in Mumbai so that transport of these spare parts can be carried out swiftly. BMW has a dealerised network for the sales of its automobiles. BMW does not go through automobile distributors, but directly appoints showroom dealers, because the investment is very high to assign a distributor and the margins are less for showrooms. Thus, BMW has its authorised showrooms and the cars are sold from showrooms to customers. However, for distribution of spare parts, BMW does have distributors and stockists at strategic locations. The showrooms of BMW are found to be present in the most premium parts of urban cities. Even in a place like Mumbai, you will find only 3-4 showrooms of BMW, and not more. Because, BMW will lose some of its brand image if it distributes products too aggressively. 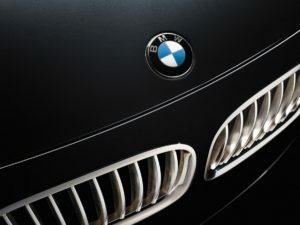 2012 saw BMW ranked as the world’s most reputable company by Forbes.com. Criteria included ‘people’s willingness to buy, recommend and to work for’ the company. Interestingly, the answers were driven 60% by perception of the company, and 40% by perception of the company’s actual products. We marketers know that to build a positive brand perception, it takes years and the same has happened with BMW. BMW has been promoting itself with the most amazing television commercials, print advertisement, out of home advertisement and now through online advertising. The company itself knows that its target customers expect a certain quality from them, and are willing to pay a bit more for it. They also expect exclusivity because the car should not be available to the masses. Thus, the ads on television are sleek, and seem to be of a higher quality than other car ads, asking the viewer to apply this logic to their products. BMW ads focus as much on the looks of the car as on the engine and the technology of the car. BMW also focuses on customer delight and a purchase of a car is almost always accompanied by gifting a few memorable moments to the customer for the purchase of the car. On a general scale, the car is associated in the mind of the public as being connected to success, someone who has extra to pay for luxury and craftsmanship rather than buy a run of the mill car. Iconic cricketer Sachin Tendulkar who himself is an avid fan of BMW and West Indies cricket team captain Darren Sammy were roped in as their brand ambassadors. It is no doubt, that with such good technology, and with top of the mind positioning, BMW is a premium priced car and motorcycles company. Prices of BMW cars can vary by a great deal, depending upon which series, model or extras the buyer intends on purchasing. What can be said though, is that BMW cars are not aimed at everybody, as they are more expensive compared to other cars because of their image and technology, and they are also more expensive for repairs and general maintenance. Looking at the competition, BMW has also launched low priced cars (as per BMW standards) like the BMW X1. the price of which starts from 22.5 lacs. This is primarily aimed to tap the Indian market. BMW offers various loan deals and repayment methods to help those who wish to spread the cost, and has hundreds of dealerships and showrooms word wide. This is a great post about the history of BMW and how they have always been so good at advertising and marketing. Bmw 2015 ads are offensive to seniors. How does insulting old people boost sales of luxury cars? I fail to see the connection, and if there is one, god help us all. Showing elders down is a way for BMW to show that they are the young or the new “in thing” in town. However, i agree that lately advertising is more controversial then actually value building. Not only for BMW, but for many top brands. 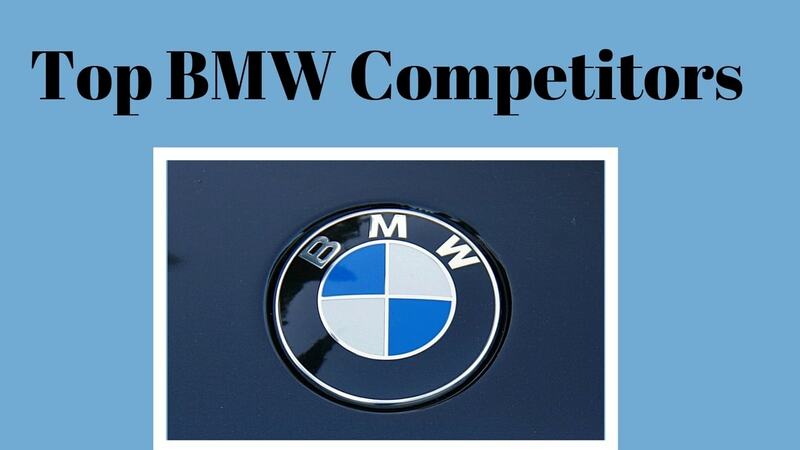 BMW is a leading brand in the auto industry. Starting from bikes it has been considered as a world class automobile brand. Its price is also reasonable according to the features provided in it. I had only brief about the marketing process and strategy that lies behind it. Thanks for the nice update. Remember it’s just me and my notebook. God bless!